Located in Atlanta, GA, we are your local, comprehensive dental solution for the entire family. 19th Street Dental can help you begin your journey to a healthy, beautiful smile. 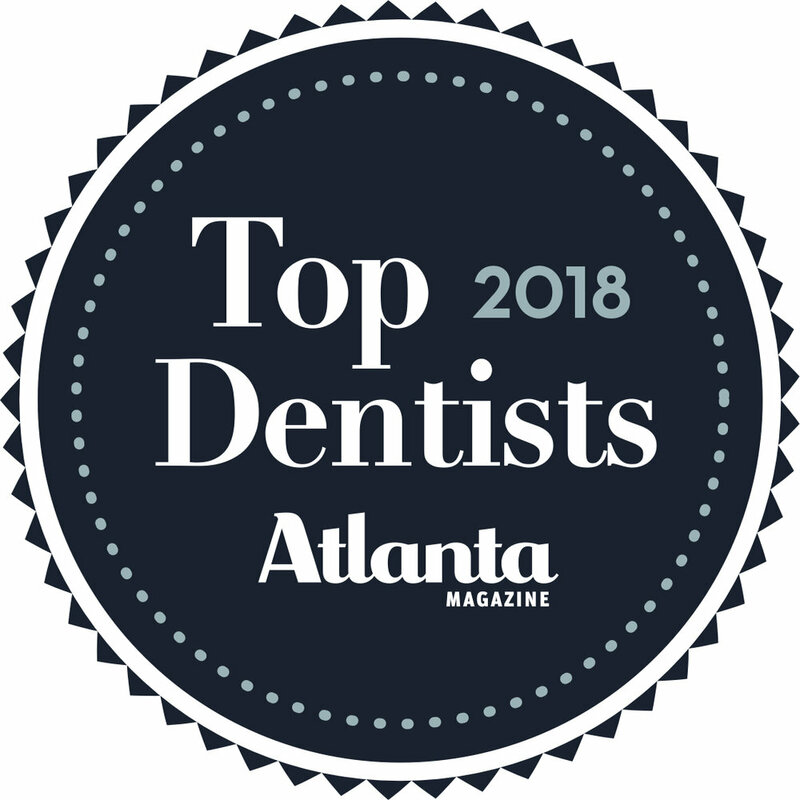 With our convenient location in Atlanta, we care for patients from all over the Greater Atlanta area, Atlantic Station, Midtown, Buckhead, and West Midtown. We treat your whole family and handle everything including full-mouth restoration and enhancements, Porcelain Veneers, CEREC same-day dentistry, 3D guided implant placement and restoration, GLO one-hour in-office whitening, and advanced endodontics (root canals). Our dentists, Dr. Trushar Patel and Dr. Tammy Zeineddin, believe in a dental practice that is patient-centered and not motivated by a bottom line. We never rush an appointment and love getting to know our patients. The moment you walk into 19th Street Dental, you will feel welcomed and accepted. We provide the highest quality and advanced dental care, conveniently in your neighborhood and cater to your schedule. Because your comfort is important to us, we offer many of the modern amenities you’ve come to expect in a dental office. We believe that whatever your dental needs may be, you will be treated with the highest quality dentistry available and with the most compassionate, respectful care you deserve. 19th Street Dental specializes in bringing your smile to life with veneers. Natural porcelains & expert training blend for brilliant results. Dental implants bring the ultimate solution for missing teeth. Drs. Patel & Zeineddin bring their expertise to direct your implant case at every stage. Invisalign brings stealth straightening to you with thin, invisible trays. 19th Street Dental’s experience puts a stunning smile within easy reach. Born and raised in London, England, Dr. Trushar Patel moved to Georgia in 1996. He received his undergraduate degree from Mercer University and earned his Doctor of Dental Medicine degree from Boston University’s Goldman School of Dental Medicine. Dr. Zeineddin earned her Doctor of Dental Surgery degree with honors from the University of Michigan School of Dentistry in Ann Arbor. She loves dentistry so much she graduated two years early, making her the youngest of her class. "Dr. Patel is the best dentist I have ever had. He has a great personality and a quick wit. He always explains what he is doing and why he is doing it. Best of all he is truly concerned about his patients well being! And his staff is awesome!" "I've beed with Dr Z for 10 or so years. Love her and the staff. Im always right in and out. You can watch your favorite tv show while getting your cleaning or whitening done. Its a really neat office and very easy/free parking." "Every six months I thoroughly enjoy my visit, cleaning, and dentist . This entire staff is incredible and make you feel at home. I find myself wanting to relax with everyone there and skip out of work for the rest of the day." "I've been a patient of 19th Street Dental for 8yrs. All staff members are very welcoming and courteous. It is a friendly environment and Dr. Patel is such a laid back straight foward dentist. They use state of the art technology and check your insurance prior to procedures. The office is clean and chic.... Schedule an Appointment!" Schedule an appointment with Dr. Patel and Dr. Zeineddin today!